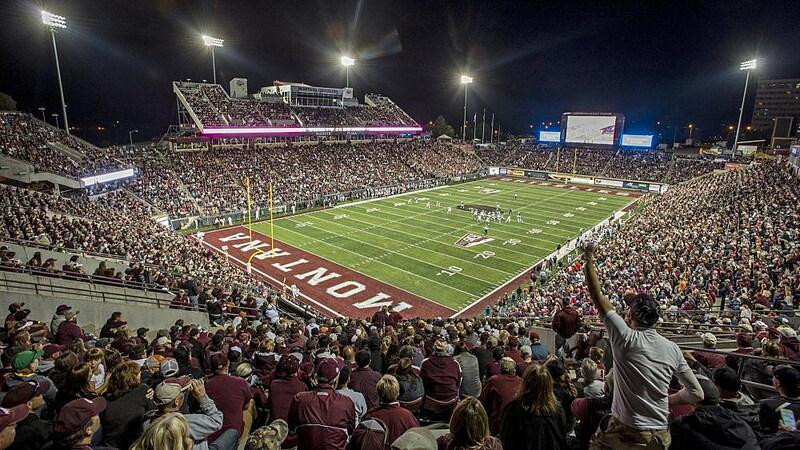 When Griz fans descend on Washington-Grizzly Stadium for the home opener on Saturday evening, university officials will be working to ensure a safe atmosphere for all with enhanced security measures. In addition to the standard safety procedures, which include visual bag checks, security personnel will be performing screenings using metal-detecting wands at all gates. Because of the new security procedures, fans are asked to plan for extra time to enter the stadium and get to their seats before kickoff. Officials will work diligently to ensure entry into the stadium goes efficiently. Fans can help minimize delays by bringing only necessary items to the stadium. Additional personnel also will be working Montana’s home games this season. They include officers from cooperating law enforcement, fire and EMS agencies. All will be prepared to respond to emergencies and assist with crowd management. UM will implement a new policy next year, starting with the 2019 season, that will limit fans to one clear bag for their personal items. “Our top priority is always the safety of our fans, the players, the coaches, the officials and every person who comes to Washington-Grizzly Stadium,” said Kent Haslam, Director of Athletics, of the increased security steps that are being put into place. The Grizzlies open the 2018 season on Saturday at 7 p.m. against Northern Iowa.